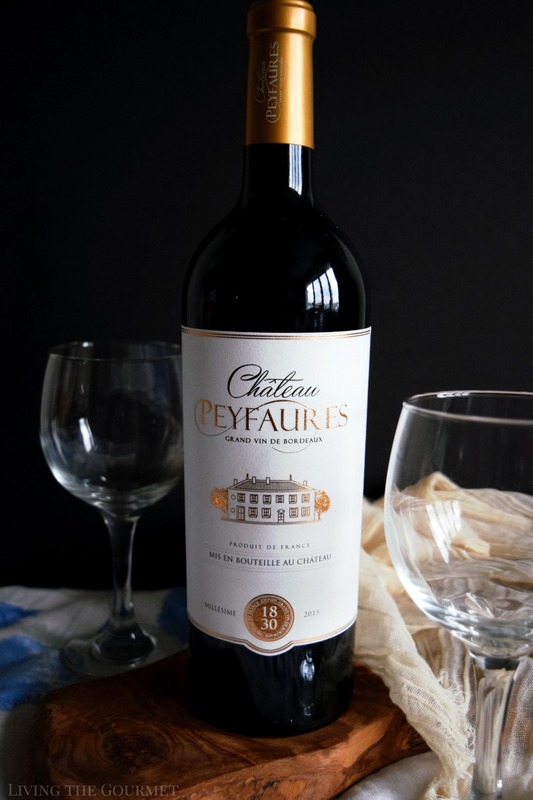 Chateau Peyfaures sent in product for review. This message is inteded for persons 21+. Please enjoy responsibly. 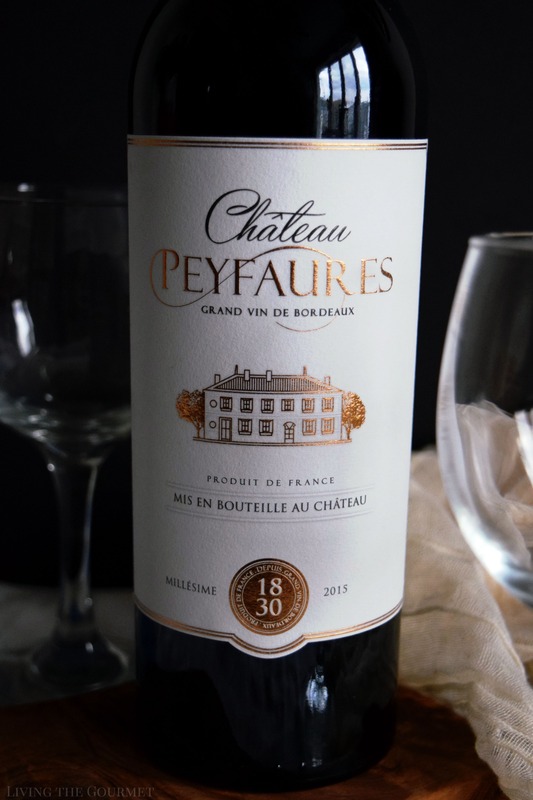 Early last month, I was contacted by the representatives of Chateau Peyfaures, asking if I would be interested in reviewing their ‘Grand vin de Bordeaux.’ Since I had just finished reviewing a Bordeaux selection of ‘Grand Cru’ wines some weeks prior from the Saint-Emilion Controlee, I thought it would provide and excellent opportunity for some comparative tasting, and naturally, I agreed. To start, let us begin by ‘lifting the veil’ so that we are all on the same page. The terms ‘Grand Cru’ and ‘Grand Vin’ should not be confused. 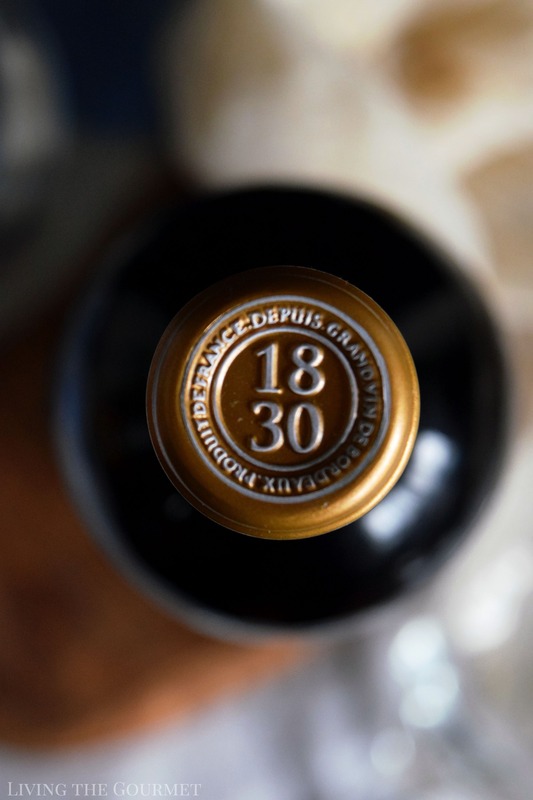 Unlike the ‘Grand Cru’ labeling which follows a strict set of production restrictions to ensure quality, ‘Grand Vin’ is an unregulated term awarded by wineries to designate which of their bottles they believe are the best representation of their craft. 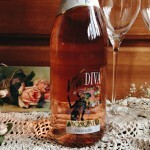 As a result, some of the ‘Grand Vin’ labeled bottles may indeed be ‘grand’ offerings, while others may not. That said, a ‘Grand Vin’ from a respected winery, or a winery that one simply happens to prefer, is naturally and reliably a safe choice for quality. With that in mind, today we’re taking a look at the Chateau Peyfaures Grand Vin De Bordeaux Superieur 2015. It is a standard Bordeaux blend of Merlot, Cabernet Franc, and just a smattering of cabernet sauvignon. Being a Bordeaux Superieur, it is put under a slightly higher regulation than standard Bordeaux, such as higher vine density, which forces ‘competition’ among the vines, resulting in healthier vines and richer juices. Lower crop yield per hectare is also enforced to prevent strain and depletion from over-production. The wine also needs to be aged in barrels for at least twelve months. Finally, the grapes need to be riper to enforce a slightly higher alcohol content in Superieur wine versus its ‘non-superieur’ counterpart – typically around 0.5-0.7% in my experience. That said, onto the wine itself. 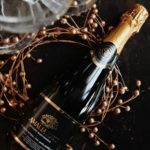 On pouring, the wine introduces itself with aromas of deep red fruit laced in dark spices, with the red fruit essence ripening into sliced dark cherry and muted licorice deeper into the glass set against a persistent backdrop of earthy spices. 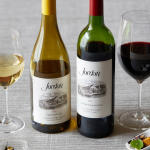 On sampling, the dark berry and red fruit aromatics largely carry over with addition of a decided blackberry flavors grounded in dried green herbs dusted in hints of spice, all of which is carried on a silky mouthfeel. 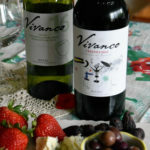 The wine ends off on a pleasant, lasting finish. 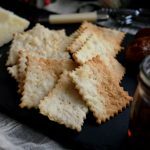 For pairing, think steak, think hearty entrees such as roast duck, or even holiday-style turkey, as well as red sauces with pasta. 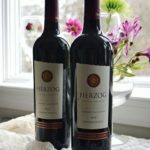 Overall, I was very pleased with this bottle, and can wholeheartedly recommend it to any of my readers looking to expand their Bordeaux collection.